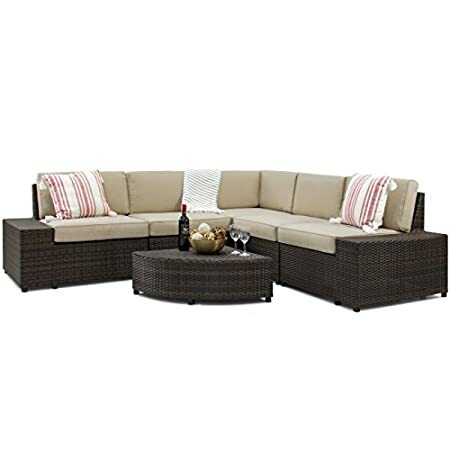 Get your Wicker Sectional at Beachfront Decor! 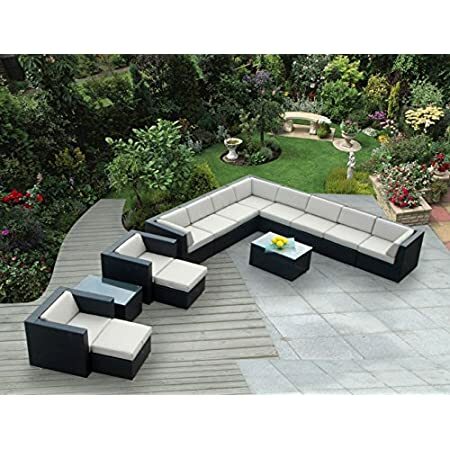 We have different sectional options that would go great in every outdoor space. 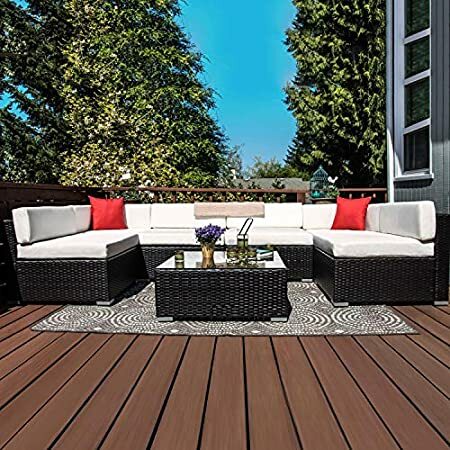 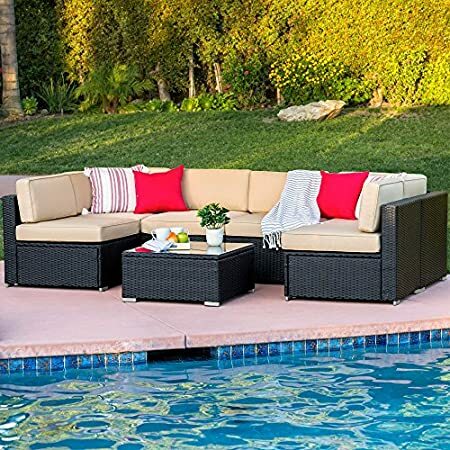 Make sure you find the perfect piece of outdoor furniture today. 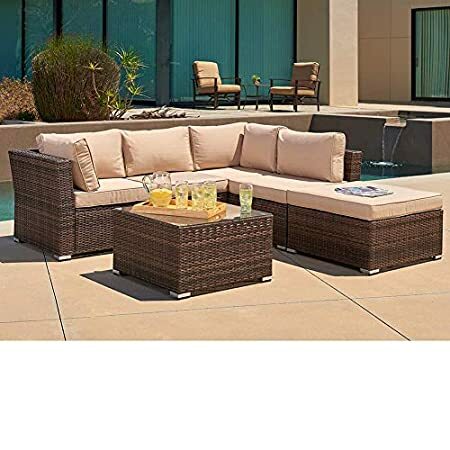 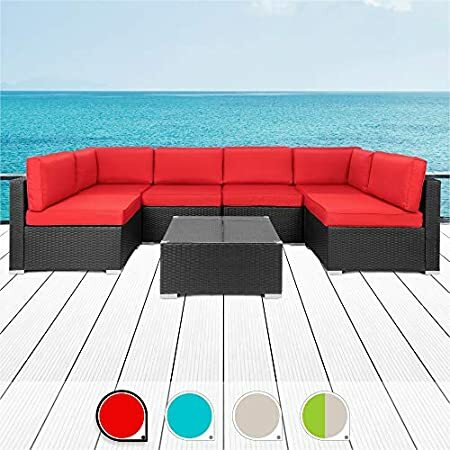 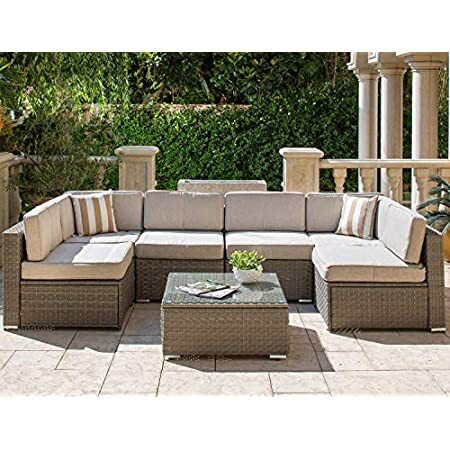 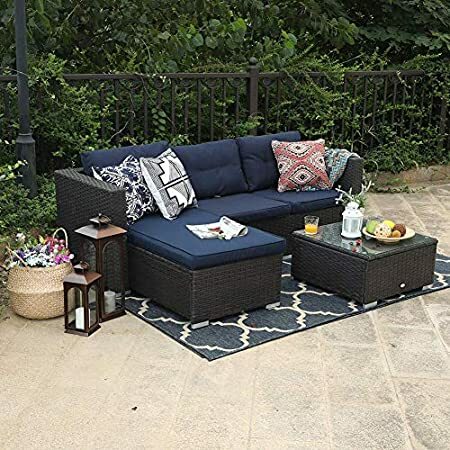 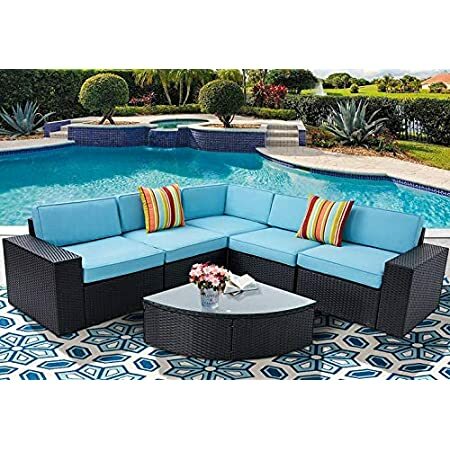 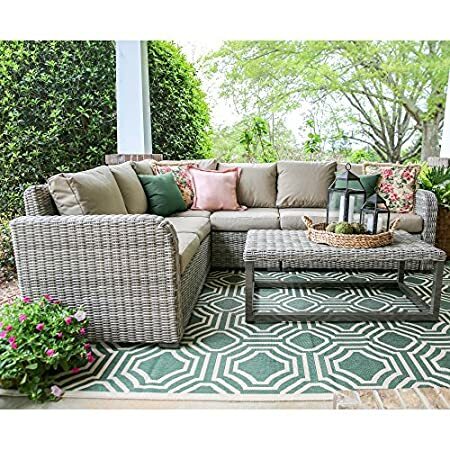 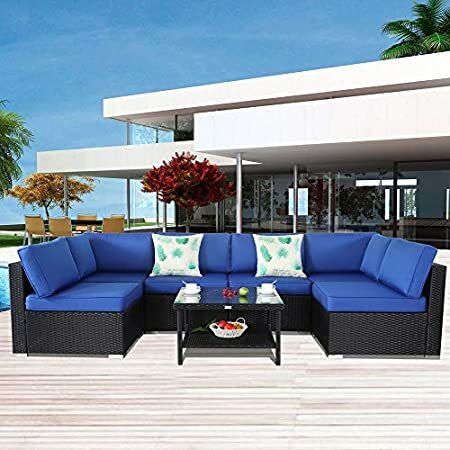 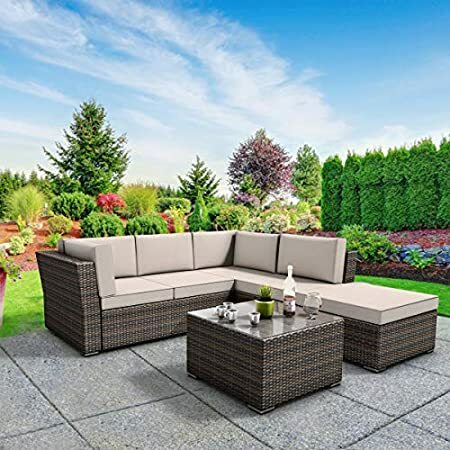 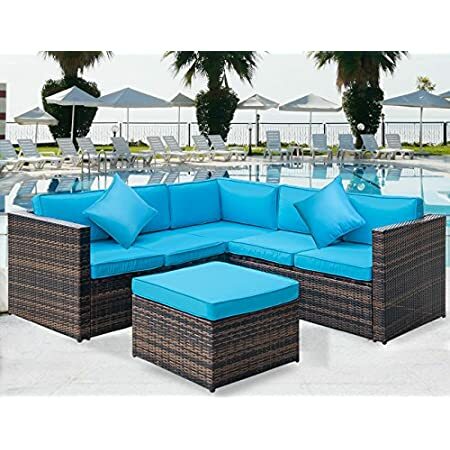 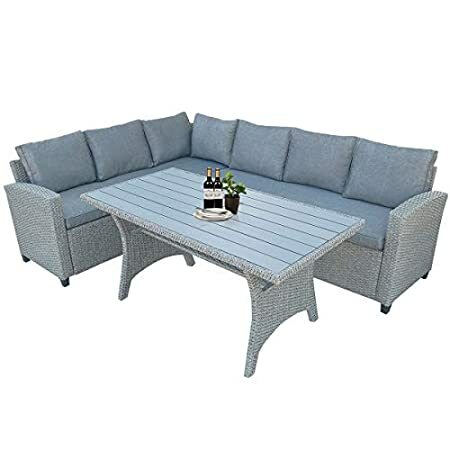 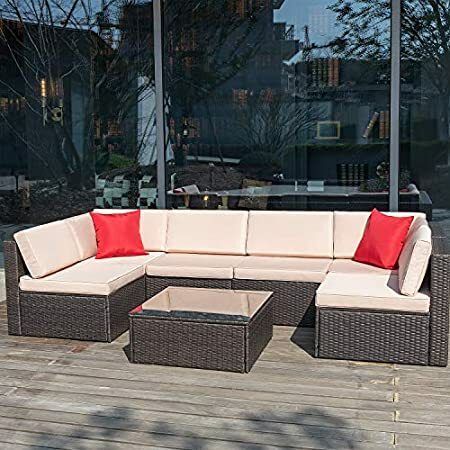 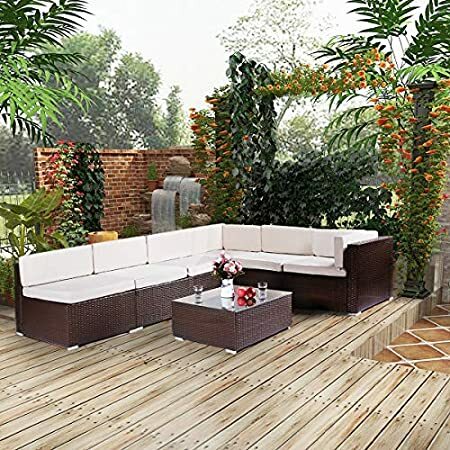 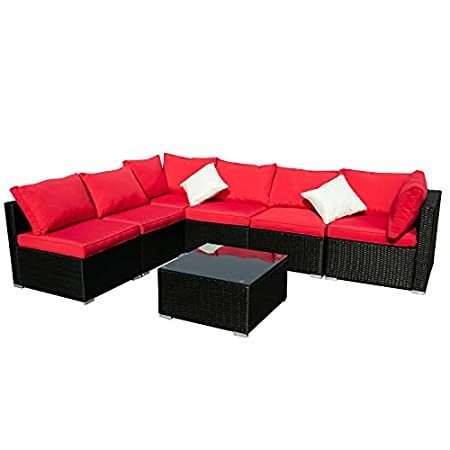 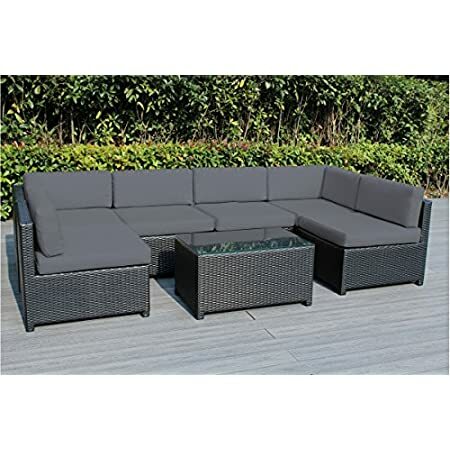 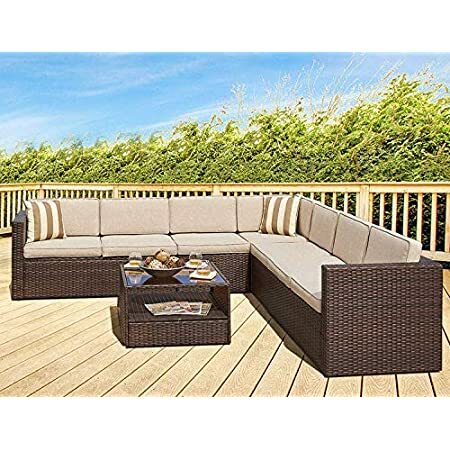 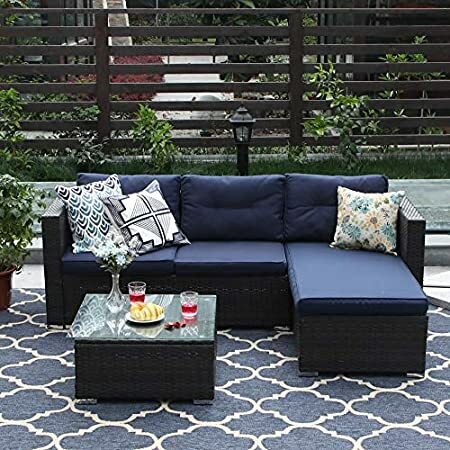 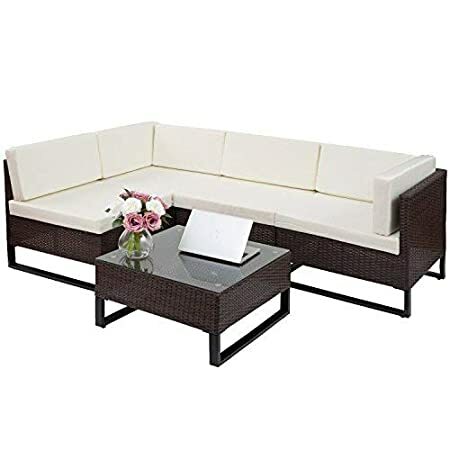 Wicker sectional sofas are popular for an outdoor patio because they are beautiful, durable, and luxurious.